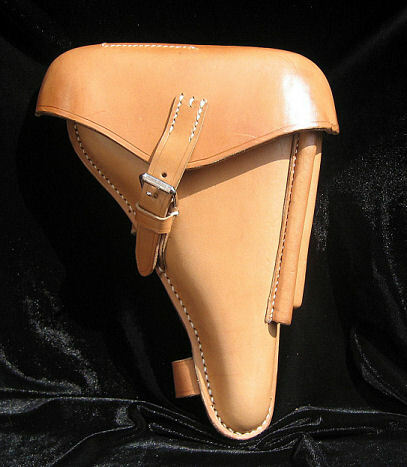 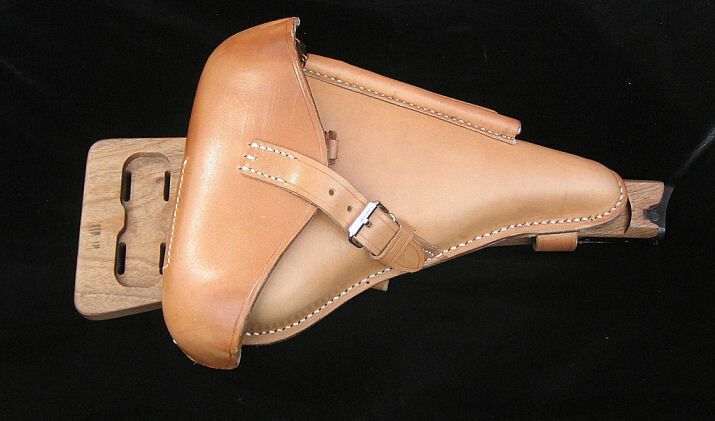 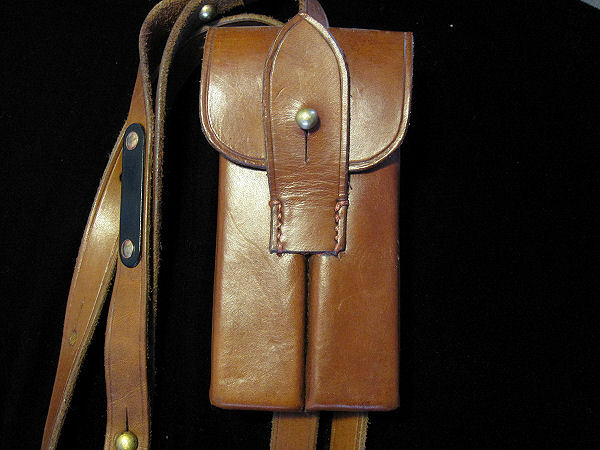 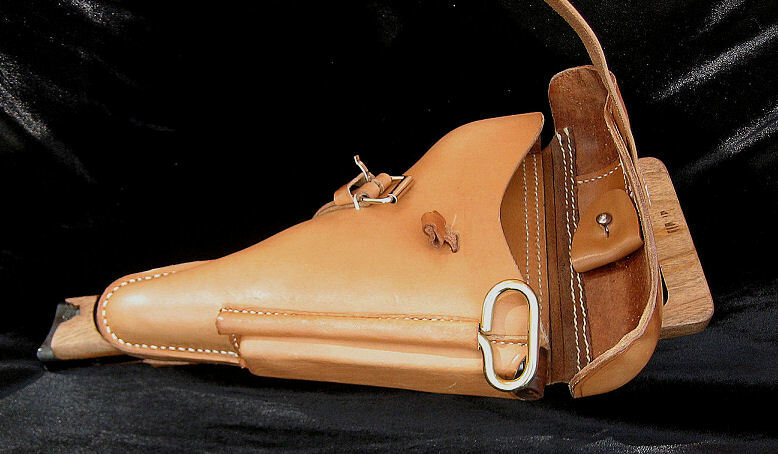 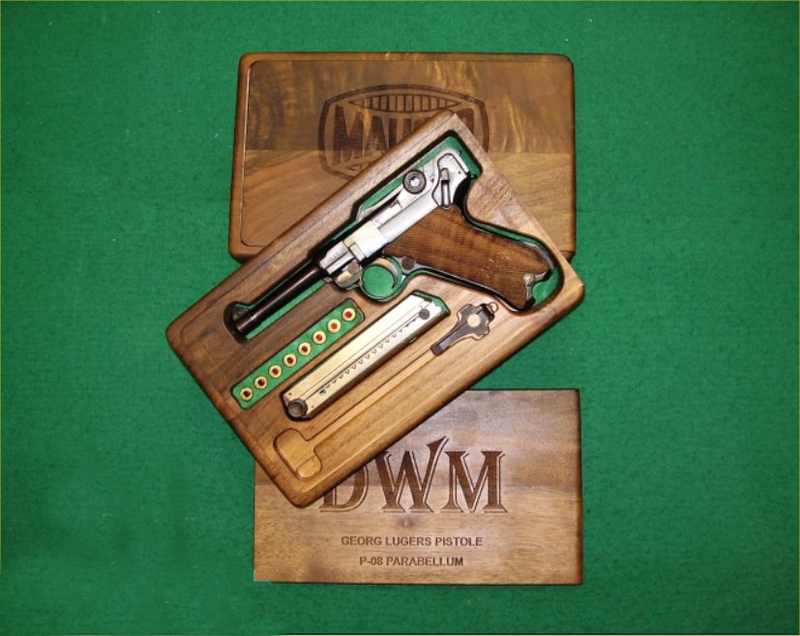 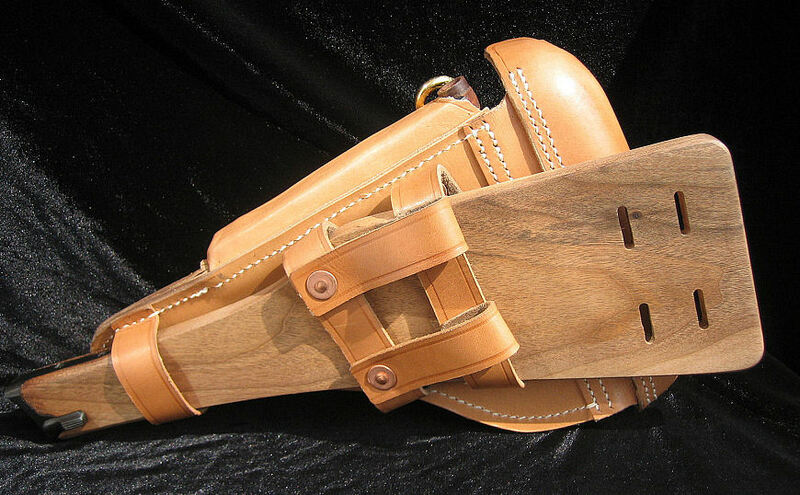 A fine quality Holster Luger holster rig which darkens naturally with age (resembling the originals). 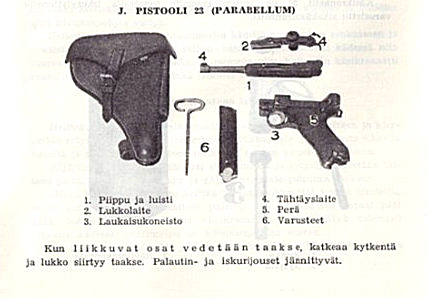 Similar concept & design to the LP08 Luger Artillery 1st World War Rig. 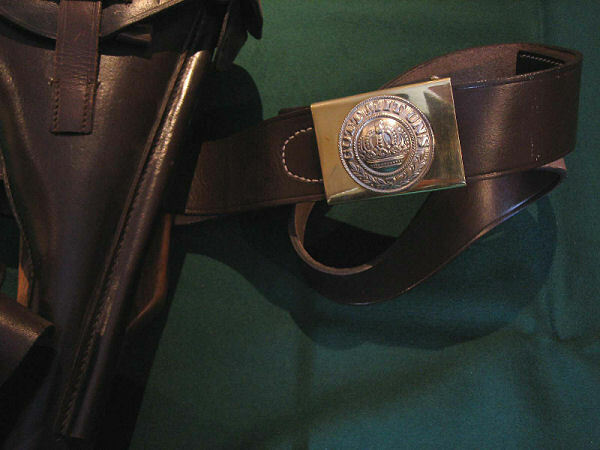 high casualties & losses of soldiers. 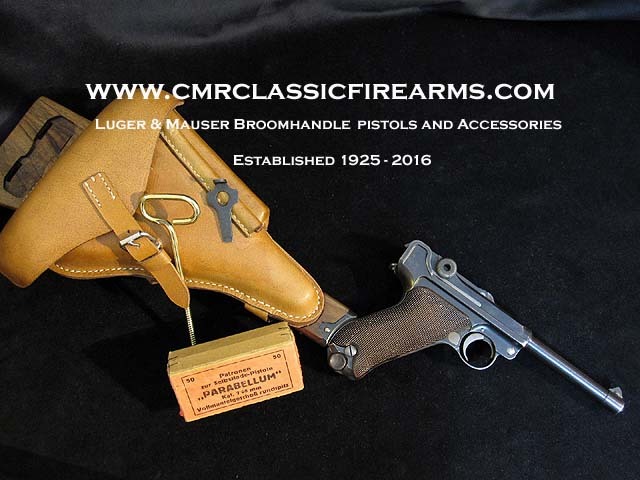 And in summer of 1940 only 7,082 M/23 pistols remained.